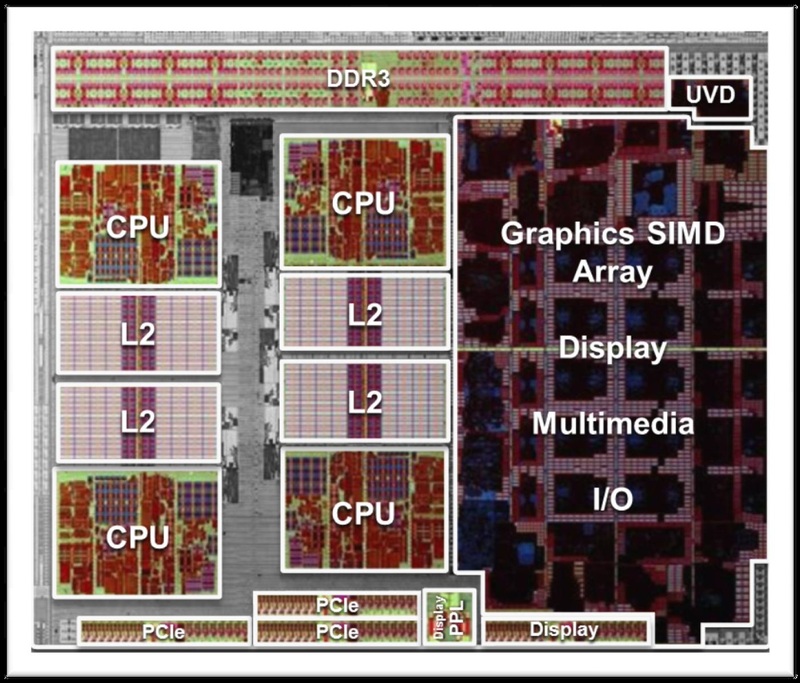 Llano represents the combination of a Northbridge, Quad-core CPU, and a Directx 11 GPU on one die. While this layout is quite similar to Intels SandyBridge design, Intel lacks the quality and performance of the GPU that AMD brings to the table. It remains to be seen if the Llano is the better chip both computationally as well as graphically. With this new chip comes some really outstanding features. The chip we received is multiplier locked meaning I am unable to overclock via CPU-Multiplier. The only way I am able to overclock is bus speeds which effectively overclocks the whole whole platform (Motherboard and RAM). This leaves some things to be desired and shows that this APU, while a large leap in the correct direction from AMD, is still a young project. 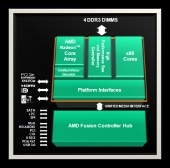 Whether AMD has this locked in fear of power management (100w max) or as a re-brand release, Llano won’t be considered by people looking to boost the performance of a stock rig until AMD unlocks these APUs. With the release of this new generation of APU’s, AMD has also upgraded their engine to the Vision Engine. 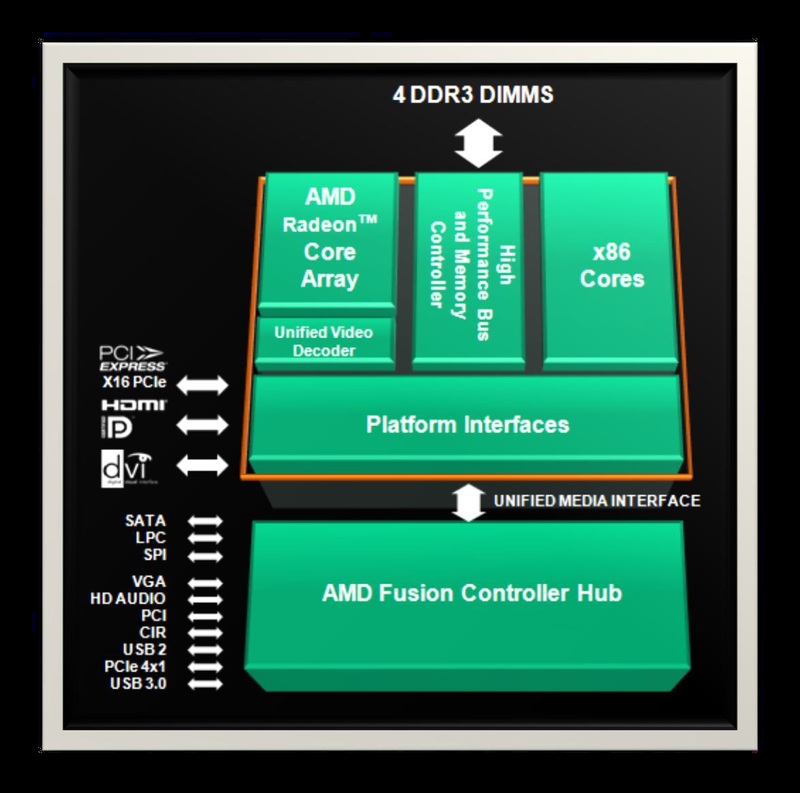 This engine has added upgrades to current technology in the fields of shader configurations (also called Radeon core usage) and Universal Video Decoder (UVD3). While these are nice, their flagship accomplishment (and something I’m really looking forward to watching grow) is their image stabilization technology. This will dynamically cut frames out of a shaky video (Home video for example) and display a cleaner video. This currently does not support saving the “clean” file, only playback. With that aside, it looks promising. A 2.9 Ghz clock on 4 cores is comparative to the performance you would receive out of a Phenom quad, so not much of a difference there from what AMD already offered. 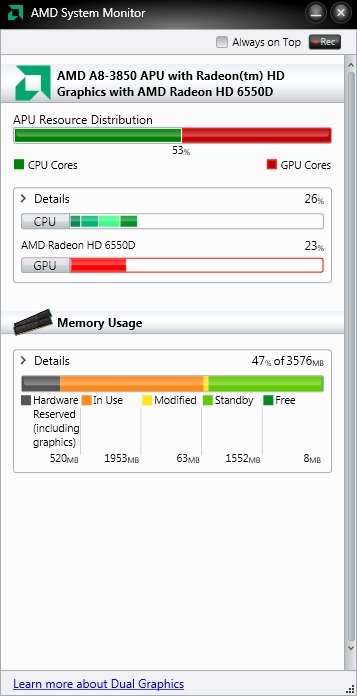 However, a 400 core 600MHz clock on the GPU side is quite the step up from the SandyBridge onboard GPU. 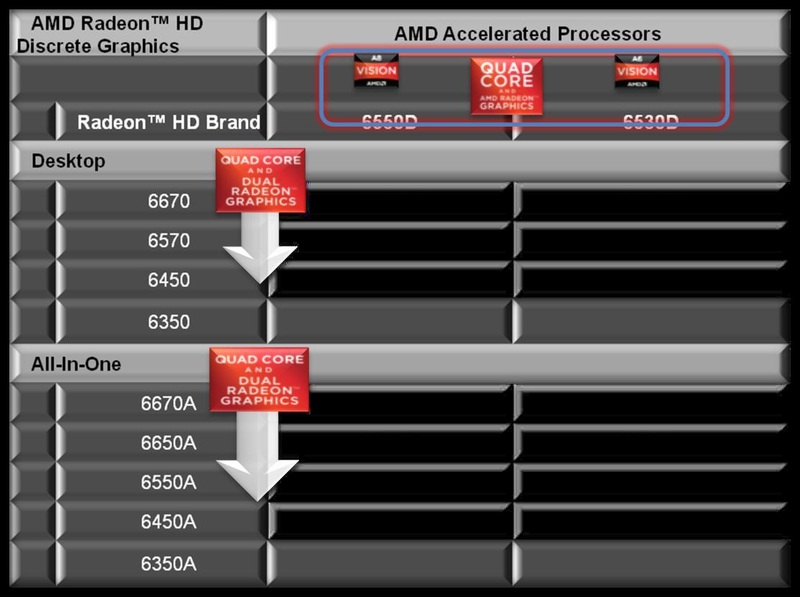 Again, AMD is targeting the graphics lovers. Not the computational speed lovers with this APU. SandyBridge is meant to make Windows look pretty. Llano is meant to make Windows look amazing and provide the media and gaming ability to the end user. Lets move on to the benchmarks to see how this chip stacks up.